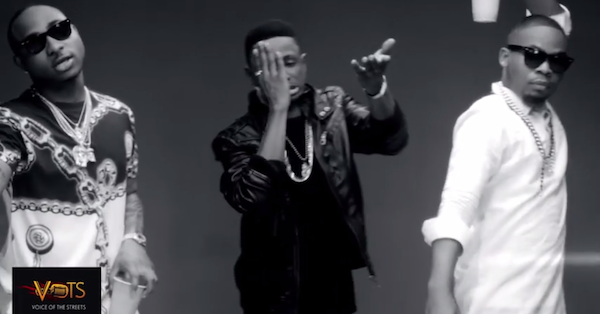 Following reports that Lil Kesh‘s song, Shoki has been banned by the NigerianBroadcasting Corporation(NBC), the NBC has responded through its official twitter account that the song has not been banned. The broadcast regulator however said a radio station was sanctioned for playing a club version of the song during the ‘Family Time’ belt, when children have access to TV and radio. ‘We at the National Broadcasting Commission can confirm there was no such ban. A club version of the song cannot be played on radio. The club version contains vulgar lyrics, which was played around 9am, which is considered as ‘family time’.